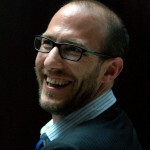 List of the monographs, films and original documents purchased and/or donated recently to www.explosivepolitics.com. 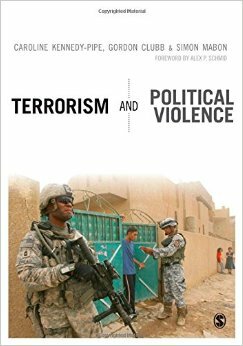 At the top of the pile of this month’s noteworthy books received is an insightful analysis of The Dynamics of Radicalisation by Eitan Y. Alimi, Chares Demetriou and Lorenzo Bosi (2015) and a thought-provoking study of the Politics of violence by Charlotte Heath-Kelly (2012). 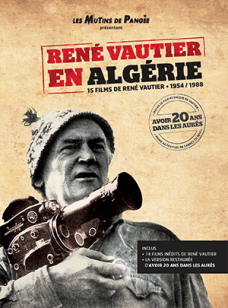 Among the films and documents received, a box set with all the films on Algeria produced by the French anti-colonialist and engaged filmmaker René Vautier (2014) and an original pirate version of Carlos Marighella’s mini manual of Urban guerrilla published by the South West Africa People’s Organization (SWAPO) in 1970. Mouvement Ibérique de Libération. Mémoires de rebelles (2007). (Iberian Liberation Movement. 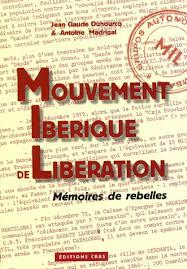 Memoires of rebels) edited by Jean-Claude Duhourcq and Antoine Madrigal and published by the CRAS. 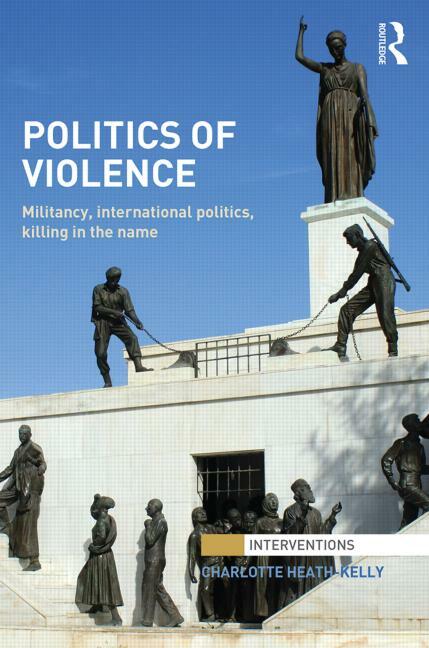 It is a comprehensive review of the history and documents published by the Toulouse and Barcelona-based 1970s anarchist armed group Iberian Liberation Movement (Movimiento Ibérico de Liberación, MIL). The book includes a series of interviews with ex-members of the MIL. This is a definitive primer in order to understand the messy story of the MIL. Editions du CRAS, paperback, ISBN: 2950919219 (22 euros). 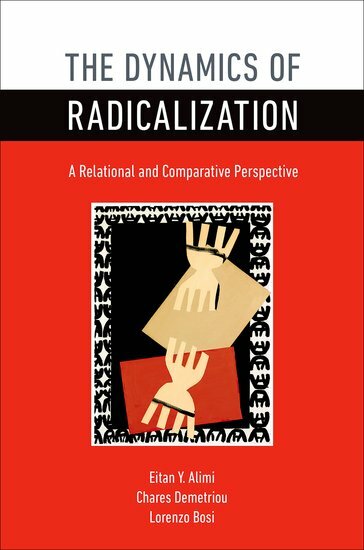 The book is also available in pdf format (free download from the CRAS website). 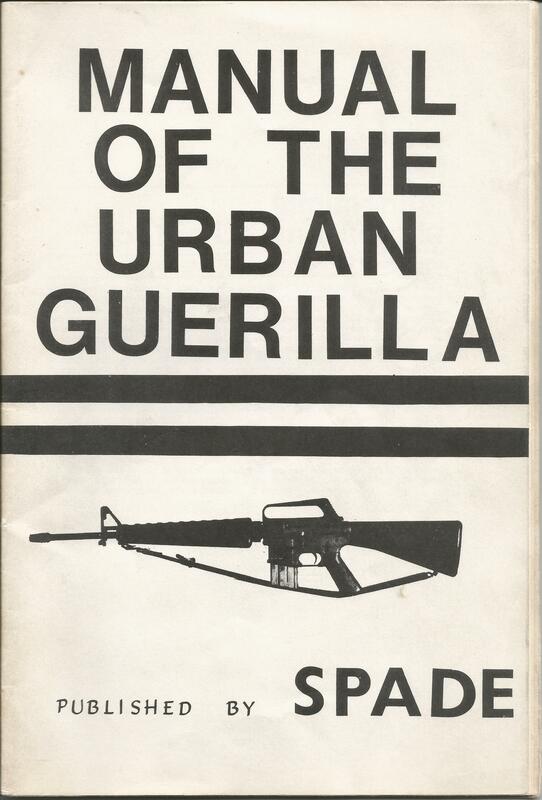 Manual of the urban Guerilla (1970) is a Namibian pirate reproduction of the famous Carlos Marighella’s mini-manual of urban guerrilla released in 1969. This edition published in 1970 by “Spade” comes with a 6 pages long conclusion by Andreas Zack Shipanga, a founding member of the South West Africa People’s Organization (SWAPO). The conclusion is entitled “Namibia: Answer to Trusteeship”. The German guerrilla: Terror, reaction and resistance (1981) written by Jean-Marcel Bougereau, translated by Peter Silcock and published by Cienfuegos Press & Soil of Liberty is a compilation of documents, essays and interviews including one with Hans-Joachim Klein on the subject of German guerrillas. The book also includes a statement taken from a Rote Armee Fraktion (RAF, Red Army Faction) pamphlet introduced by a brief presentation entitled “Background to the Left German Guerrilla”. La lanterne noire (April 1977) (The black lantern – periodical). 8th issue of the French anarchist journal produced by some members of the radical French worker’s group (Informations et Correspondance Ouvrière, ICO – Workers Newsletter and Information) and members of Noir & Rouge (Black and Red). The journal includes several articles on Spain, a discussion on anarchism and feminism and several press accounts on Uruguay, Italy and Northern Ireland.